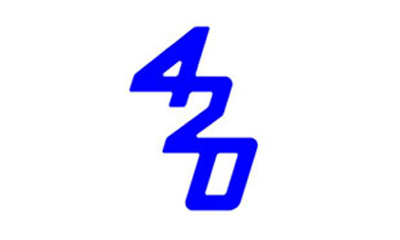 Hyde have a long tradition and involvement with the 420 class. 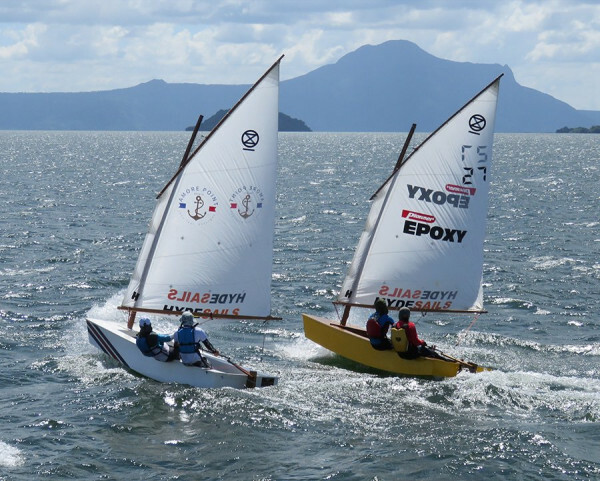 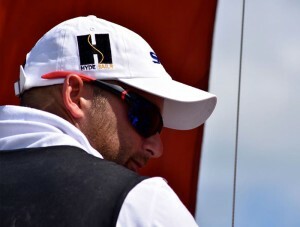 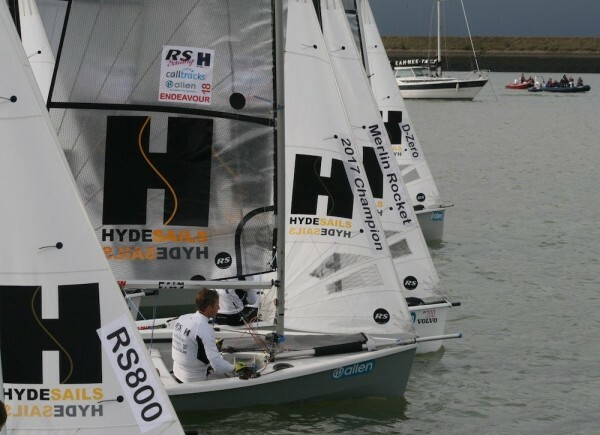 Having won many world and National championships in the past the Hyde 420 sails are known in the fleet for their consistency in shape and reliability. 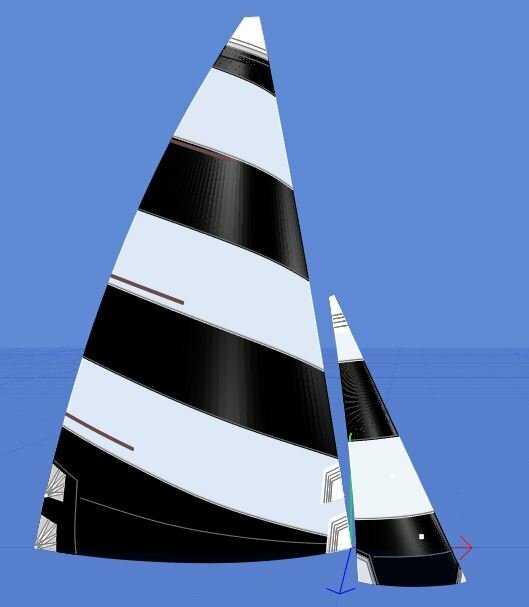 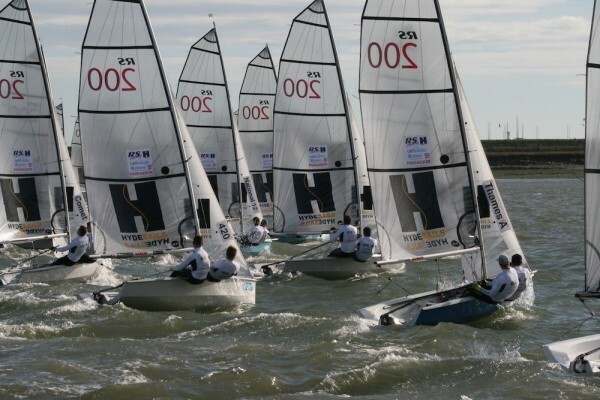 Our 420 sails are well proven and offer excellent value for money.